When it comes to being prepared for an active shooter incident, Auburn University is planning ahead. Veterans took time out of their weekend to feed their not just their fellow comrades-in-arms, but many families in the Valley area who need help getting an extra meal. 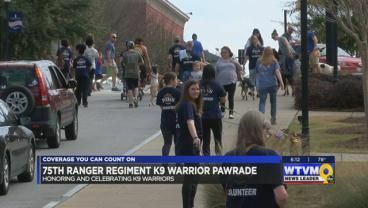 The 75th Ranger Regiment K9 Warrior Pawrade took place today at Woodruff Park in Columbus. 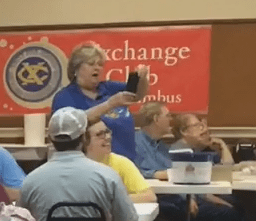 While the smell of hot flapjacks will wake you hungry, the Pancake Jamboree is a fundraiser focusing on child abuse prevention. 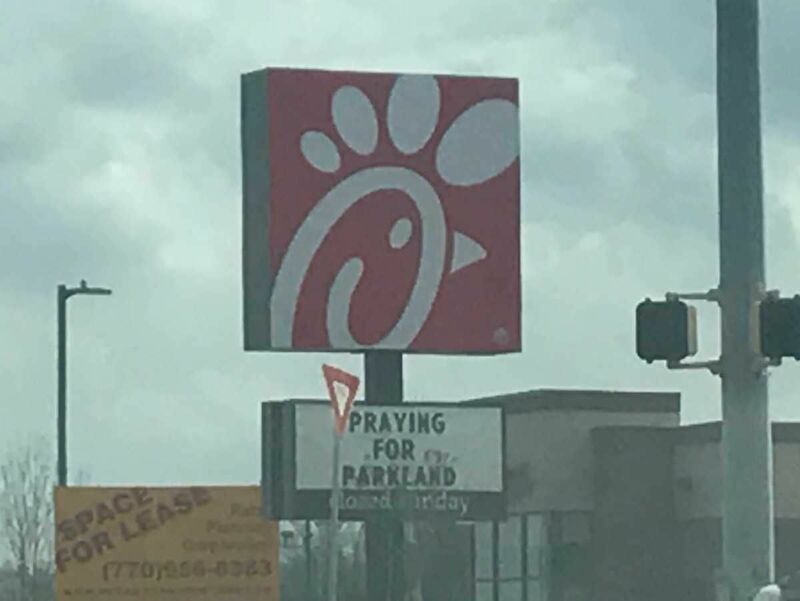 A local Chick-fil-A restaurant sent a heart-warming message to the families and victims of the Parkland, FL high school mass shooting. 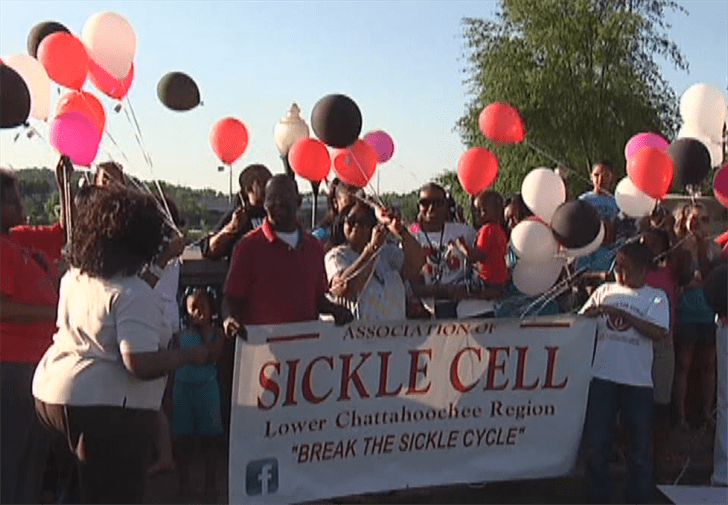 Columbus State University hosts a Fort Benning Appreciation Day. 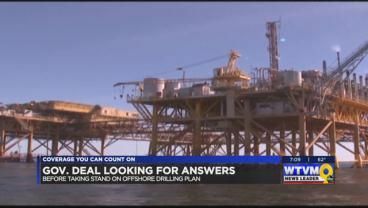 Earlier this week President Donald Trump announced he wanted to invest millions of dollars into offshore drilling. Mission Columbus and Feeding the Valley teamed up to give away boxes of food.